Introducing the 2015 Senior Models! 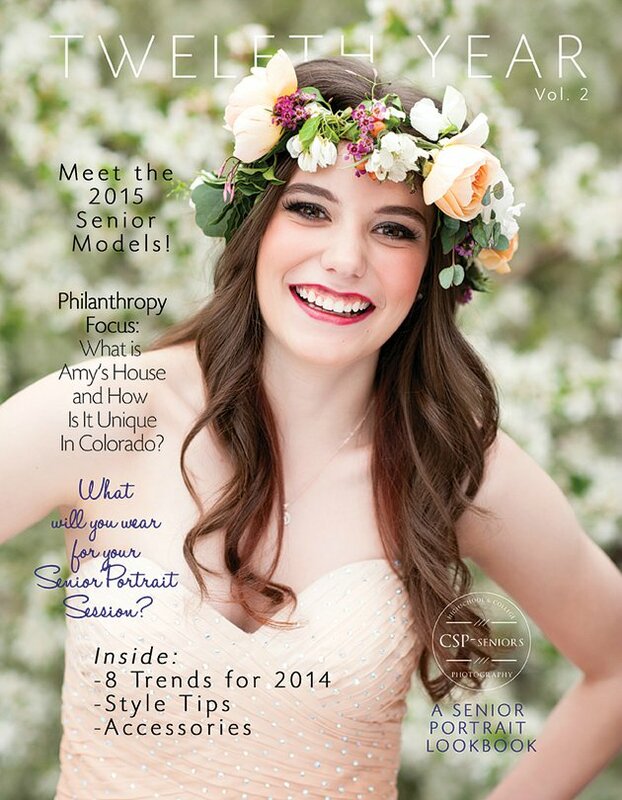 The Blog » Introducing the 2015 Senior Models! If you missed last week's Reveal Party, here is your chance to meet this year's Senior Models and view the newest edition of Twelfth Year magazine. 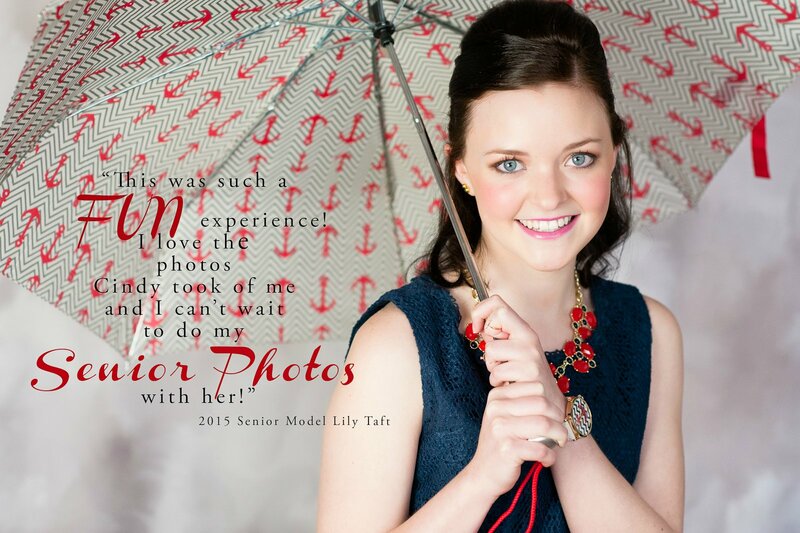 The 2015 Senior Models are part of our model program which begins during the junior year of high school. These stunning young women model apparel and accessories from local stores and boutiques that showcase the most current fashion trends. I admit that this is my favorite project all year. Maybe it is because I feel like I am actually putting that journalism degree to use! I have as much fun as the girls - going to fittings, watching the make up artists and hair stylist work their magic and marveling at how each girl magically fits her style trend. Then, there is the absolute best part: seeing their natural beauty through the lens. 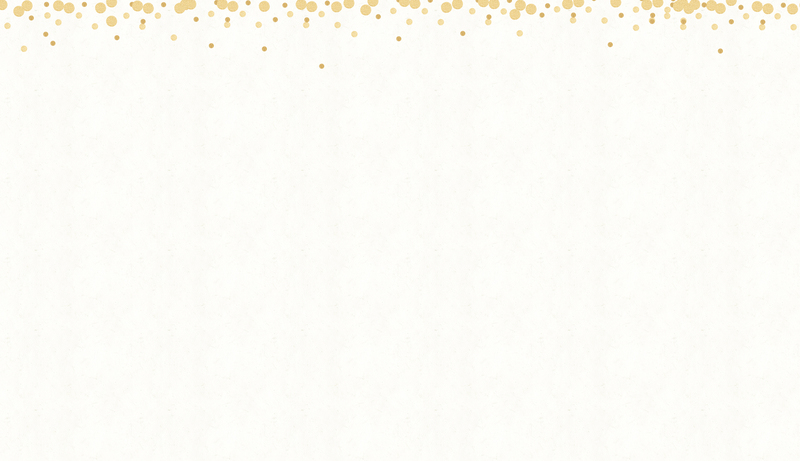 And, as crazy as it might sound, I also love the work of bringing the magazine to life. 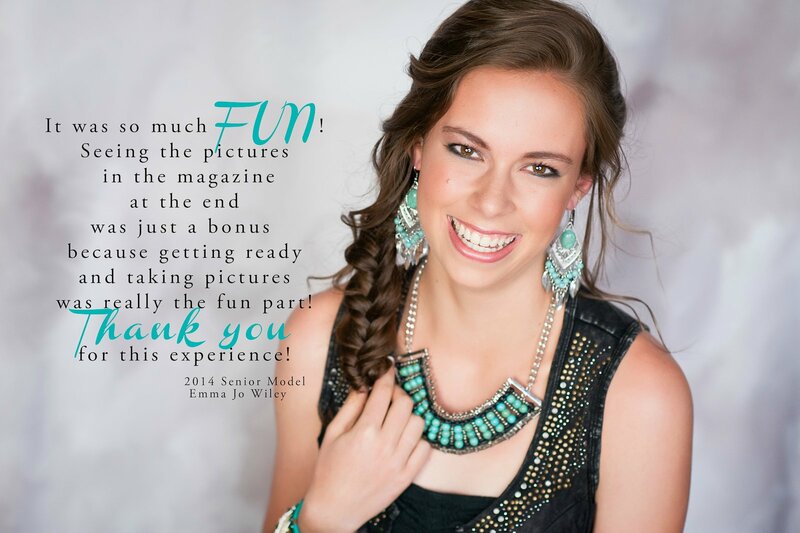 If you are not familiar with the magazine, Twelfth Year is an online and print look book for high school seniors full of style tips and ideas for what to wear to a Senior Portrait session. But it is also a handy guide for anyone who loves fashion! 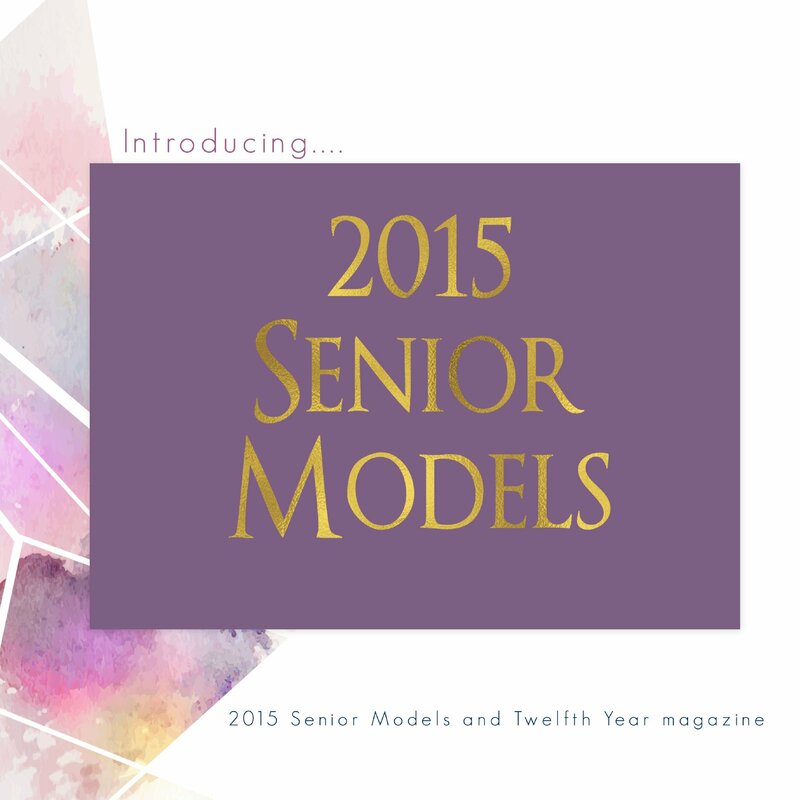 Click here to see the video of the 2015 Senior Models! Cindy - Thank you Dana for the kind words! This was truly a team effort! The models, the stores, the make up and hair artists and my interns were all an absolute joy to work with which made this project way too much fun! Dana - Cindy I am so impressed with your Twelfth Year magazine! So much great information for any photo shoot. The girls are really lovely - your photography is beautiful!